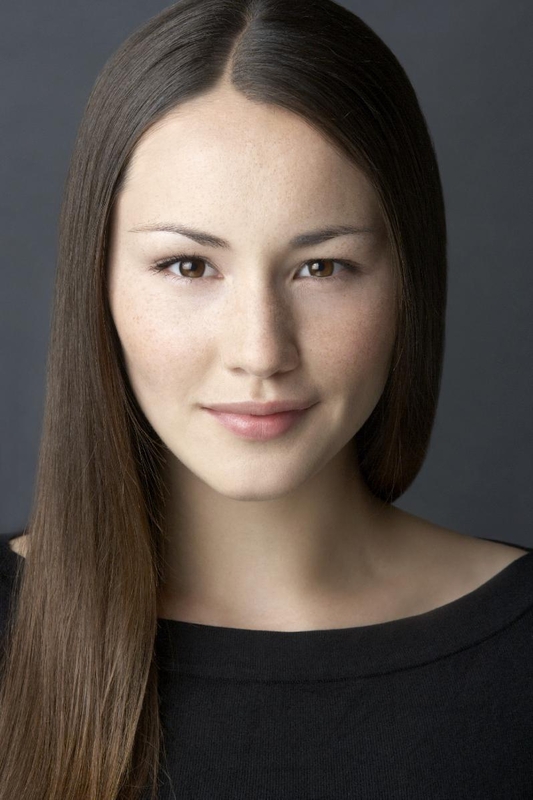 Who is Christina Chong? 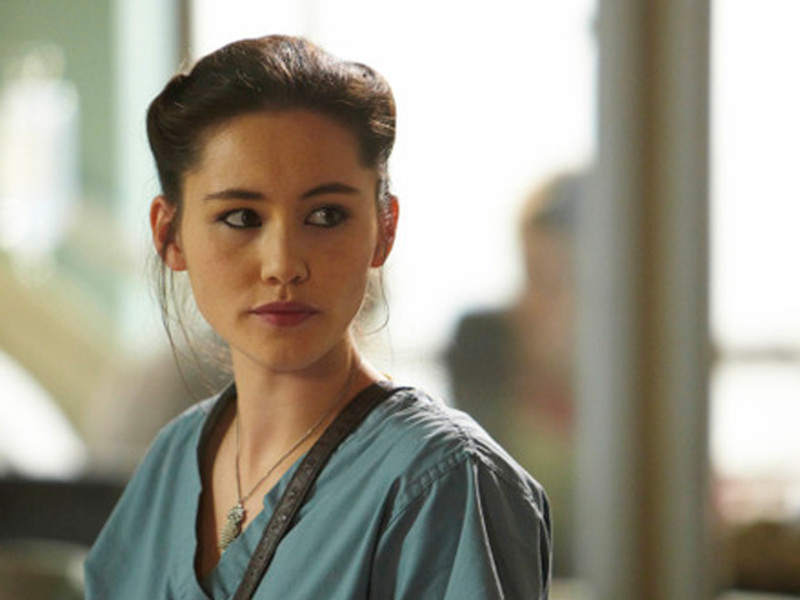 She’s the latest cast member revealed to have a part in Star Wars: Episode VII. Last seen in 24: Live Another Day, she recently earned the leading female role in Halo: Nightfall. Word is that she’s already completed her part for the new Star Wars film, and that it’s not a very large role. With each new cast member announcement, I get more excited for the movie to hit the big screen. It doesn’t feel real, but we’re actually getting a new Star Wars movie. Here’s a Star Wars related tweet from her. Thanks to Latino Review for reporting this! Star Wars: Episode VII will be in theaters on December 18, 2015.